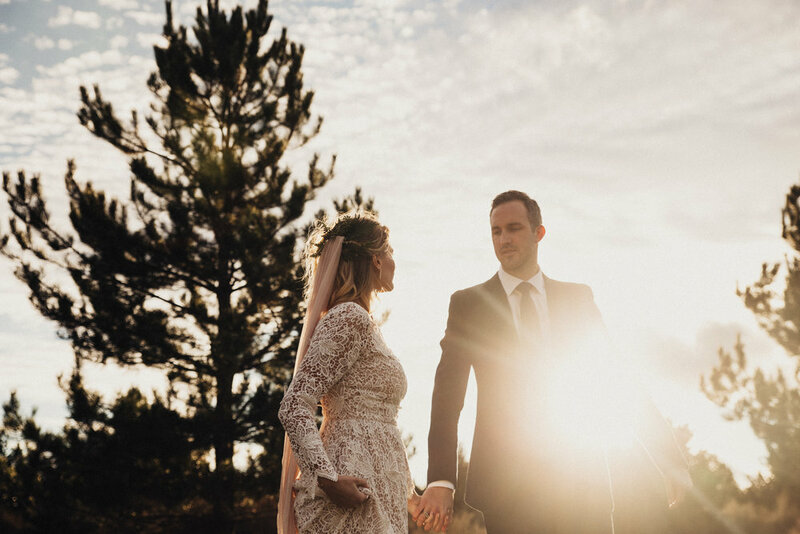 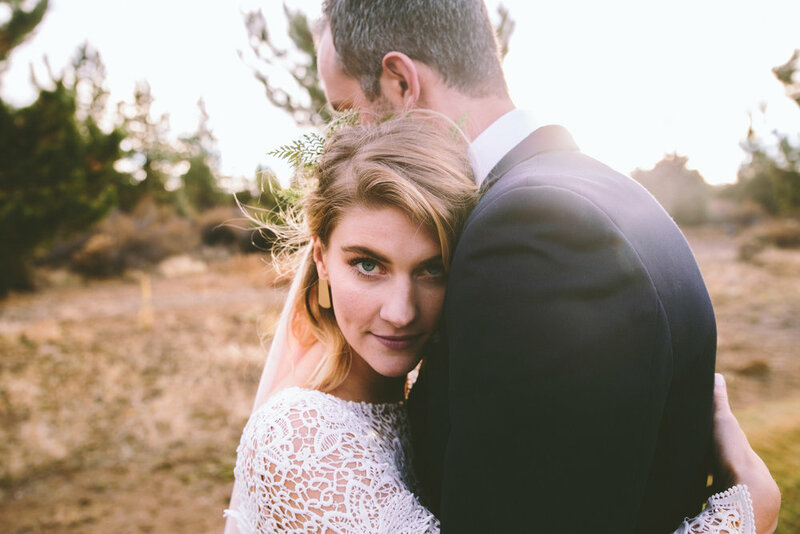 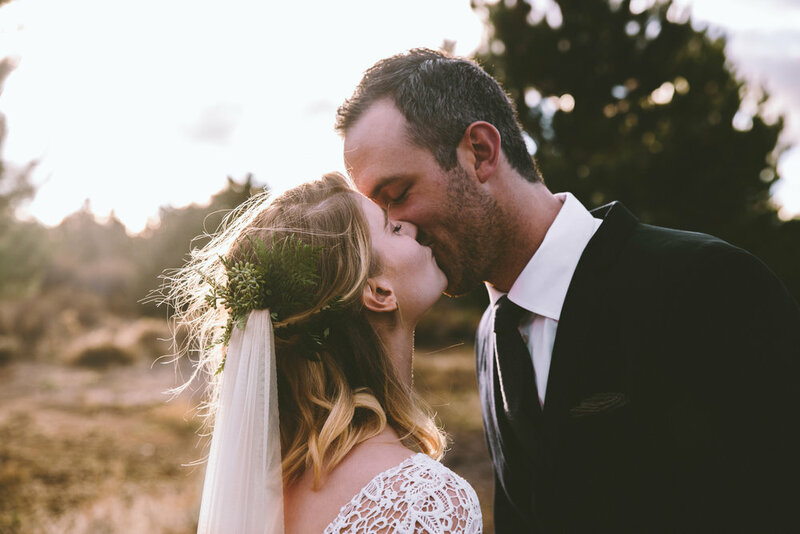 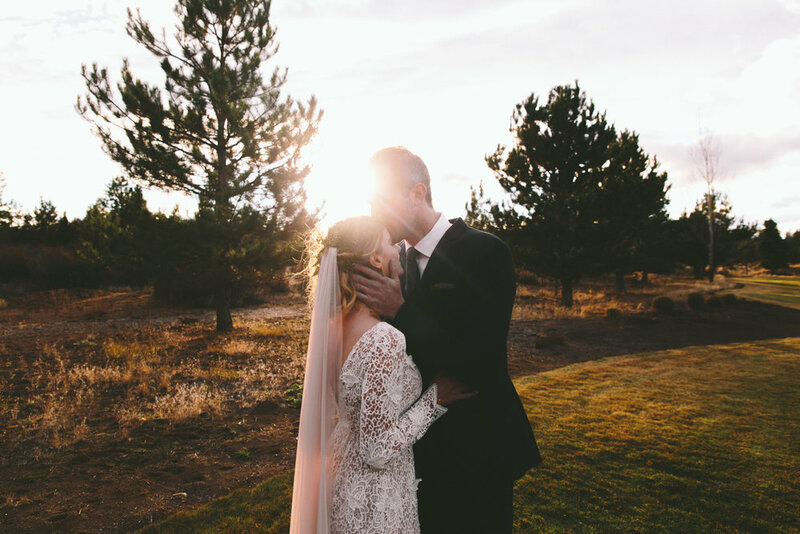 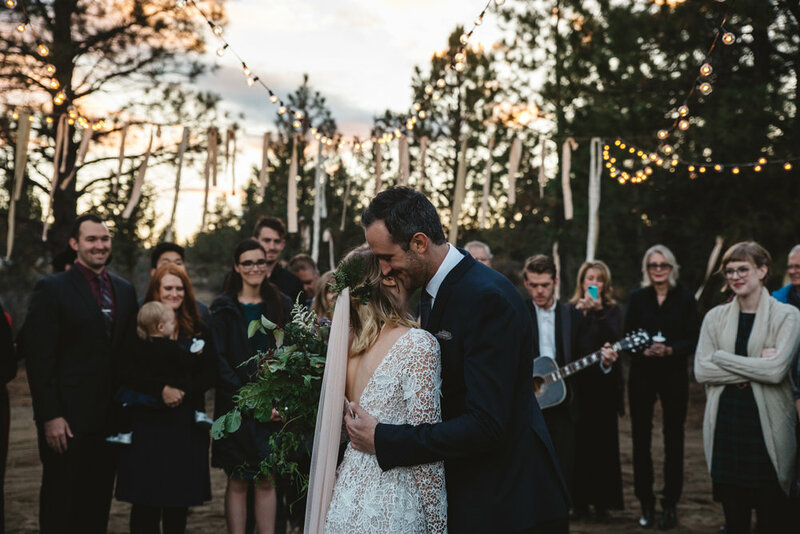 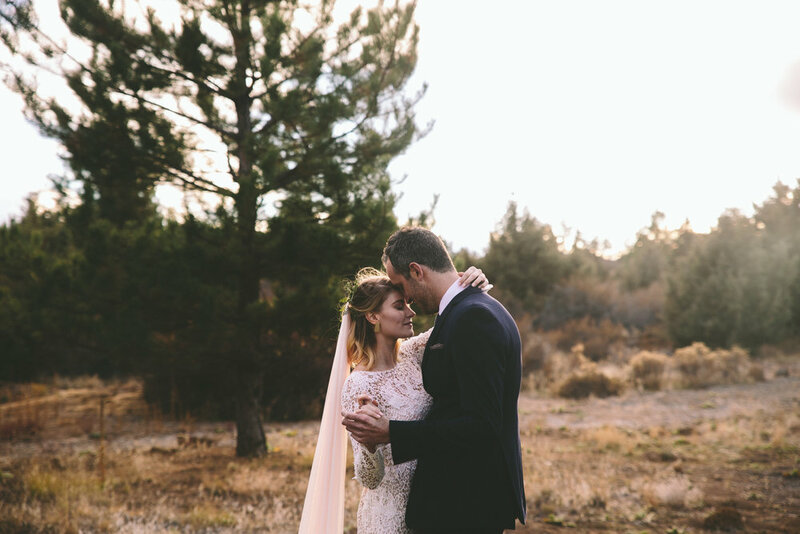 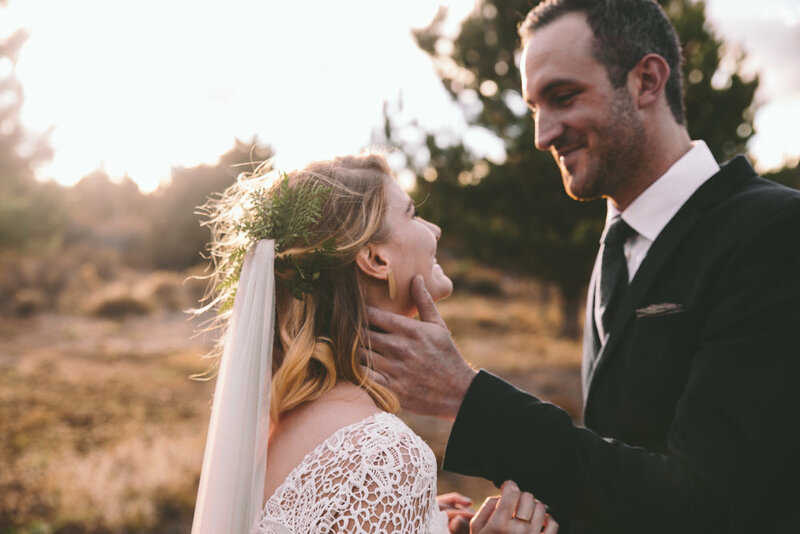 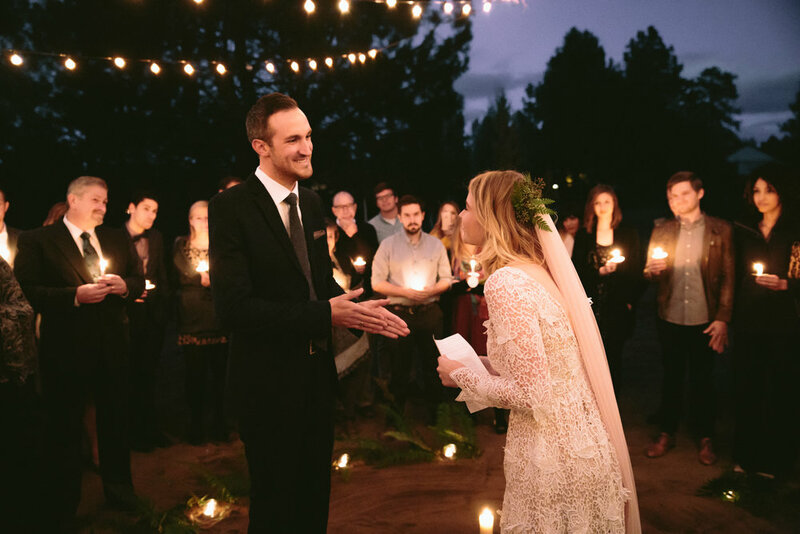 It was a beautiful chilly day in Bend Oregon when Ian and Hannah got married. 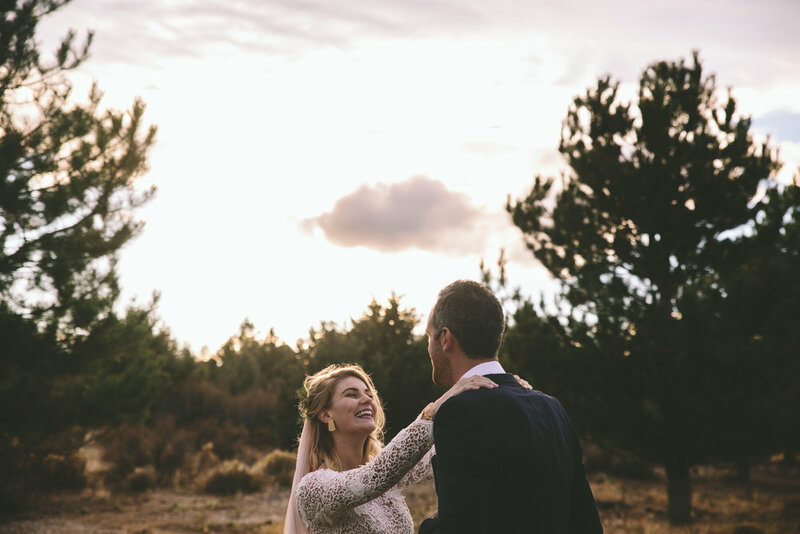 I was one of several photographers that enjoyed photographing this beautiful couple. 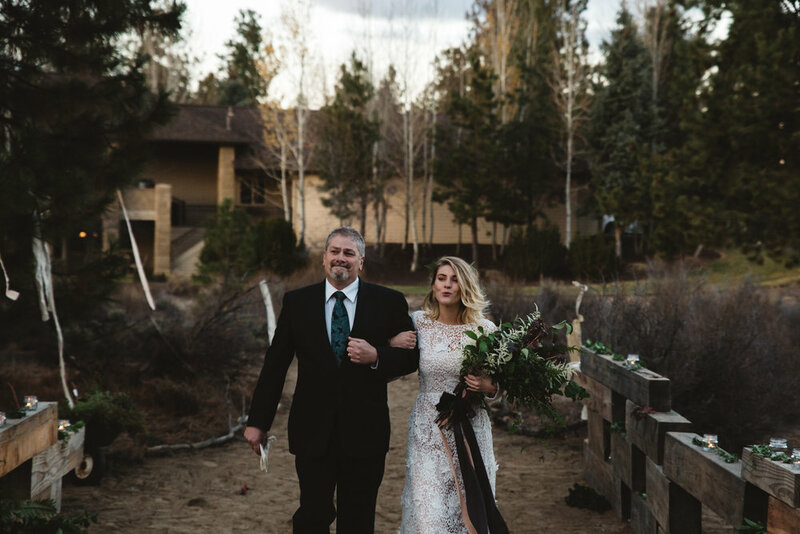 I got to photograph their first look in polaroids (which I gave to them and do not have to post here and show you), a short portrait session, and their lovely ceremony. 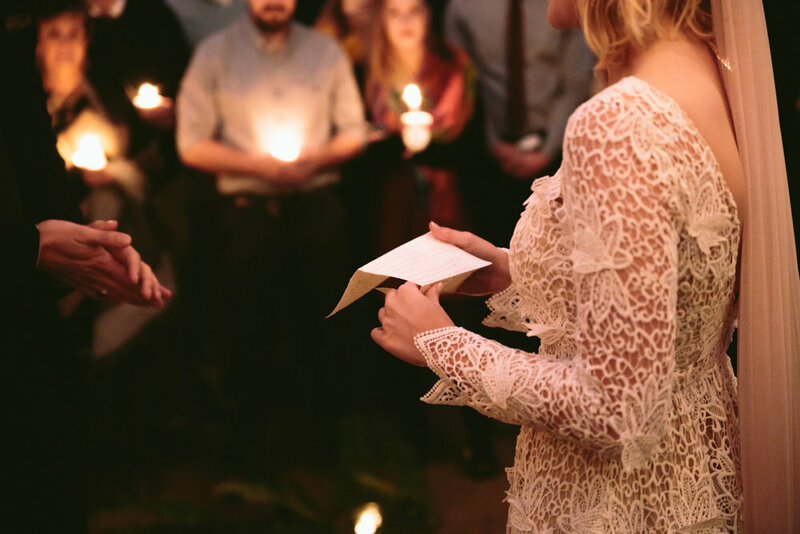 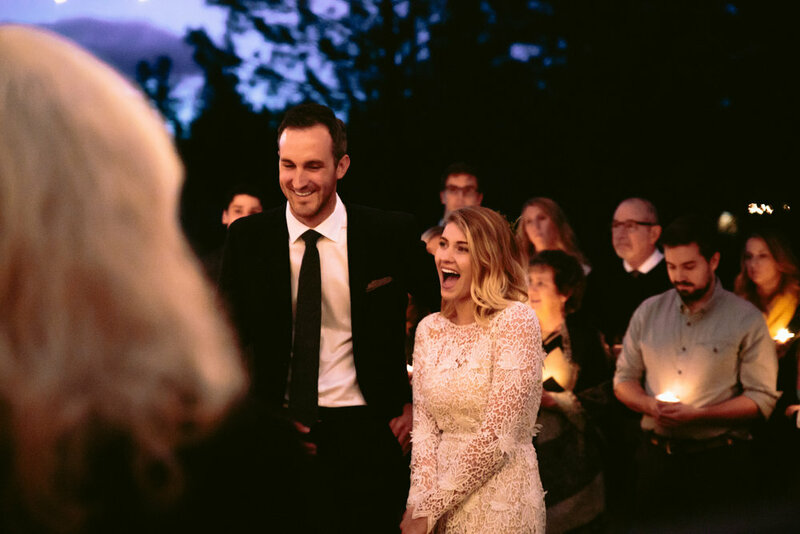 What I loved about this couple was their willingness to let others into their story and the intentionality in including their community in their celebration. 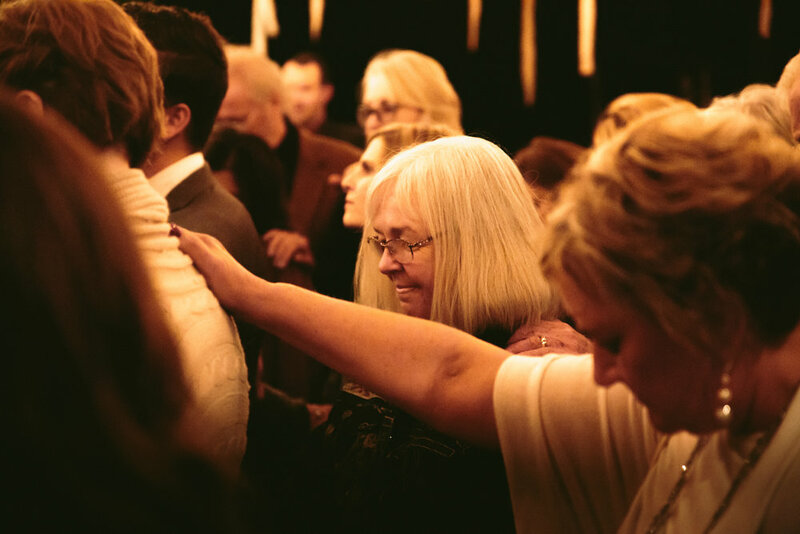 They weren't just commiting to each other but also to God, their families, and their friends. 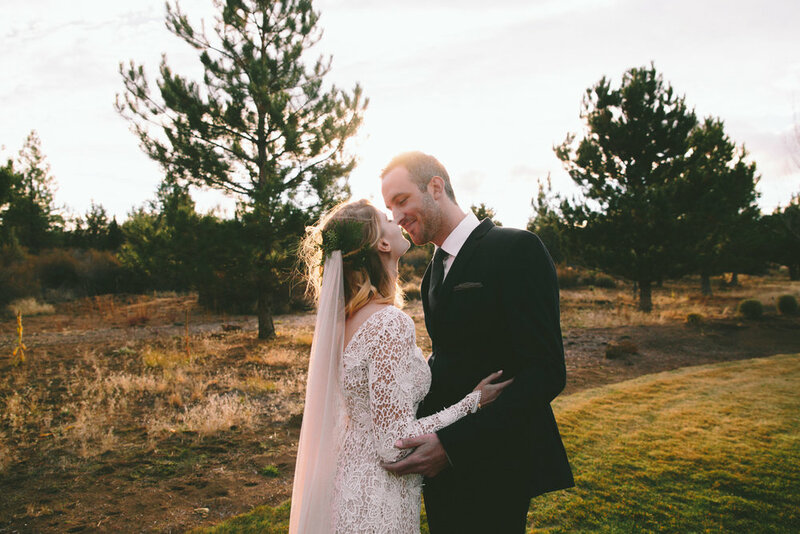 Such a beautiful day.